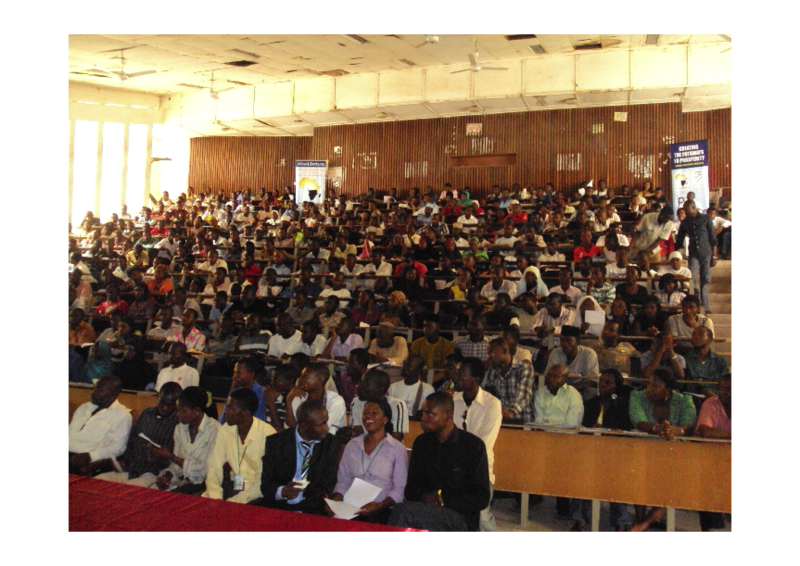 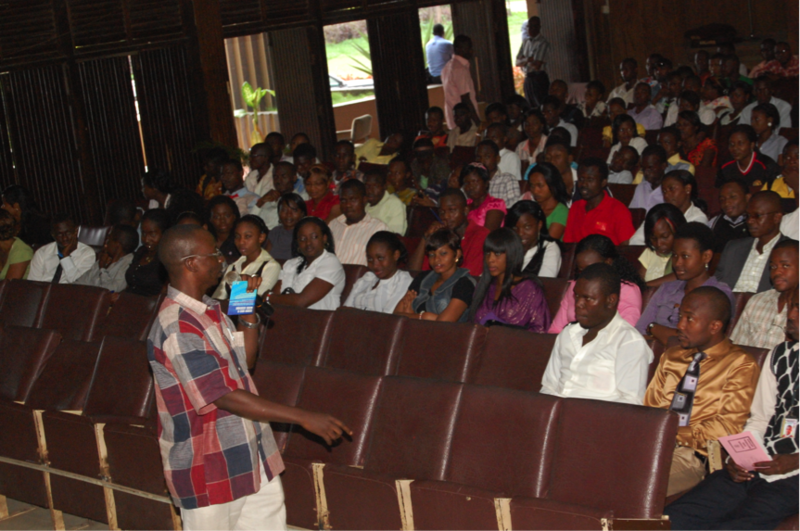 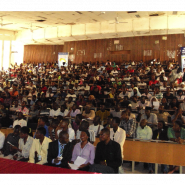 A full house of 230 students at the Ahmadu Bello University, the largest university in Nigeria and the second largest in Africa, listened to a presentation by Adadayo Thomas on Pathways to Prosperity during which he discussed some of the texts on the CD and gave a copy to every student on 17th March 2010. 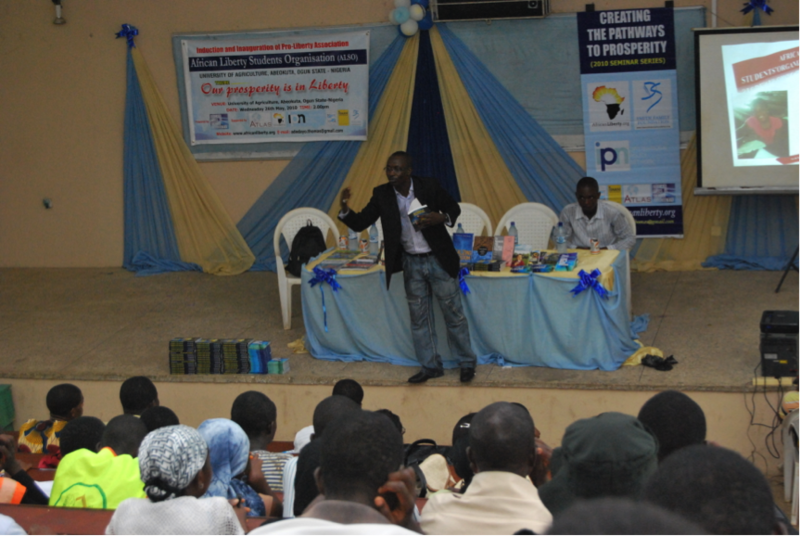 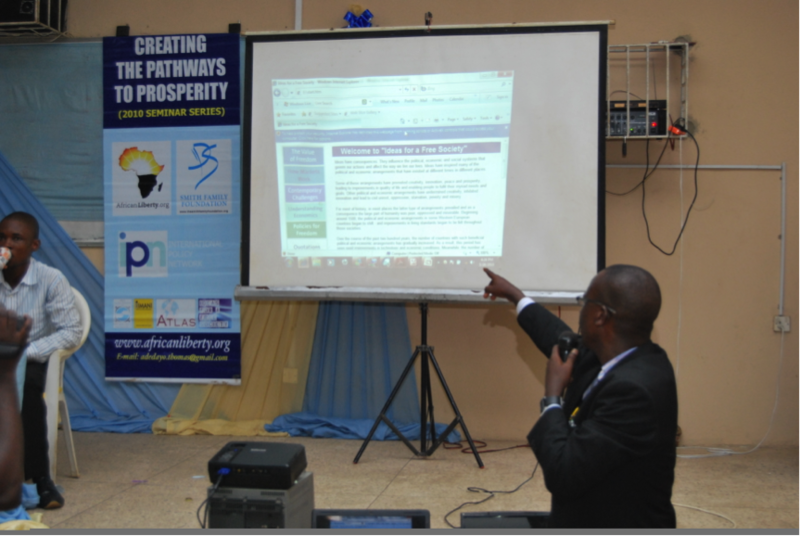 May 27, 2010-Freedom on the Road at the University of Ibadan Oyo State. 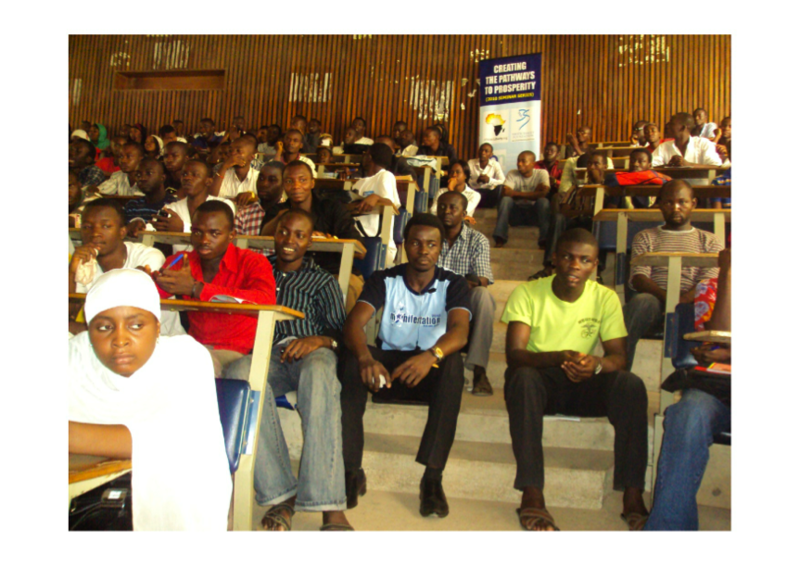 ( 215 students) Unfortunately the pictures of these three seminars did not come out clearly.